UK MPs are preparing to vote on whether to back Theresa May's deal for leaving the European Union. 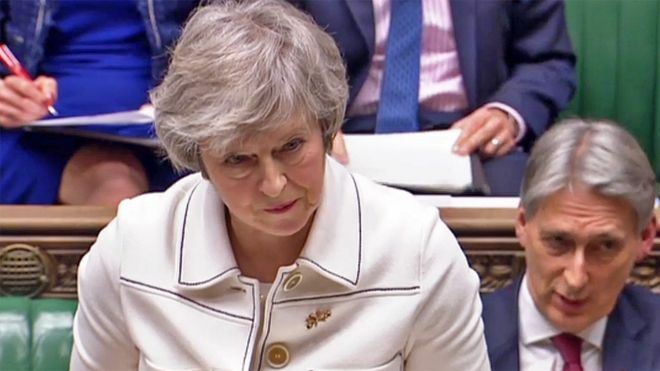 The so-called "meaningful vote" will take place later as five days of debate on Brexit comes to an end, reports BBC. Earlier in the Commons, she said: "It is not perfect but when the history books are written, people will look at the decision of this House and ask, 'Did we deliver on the country's vote to leave the EU, did we safeguard our economy, security or union or did we let the British people down?'"